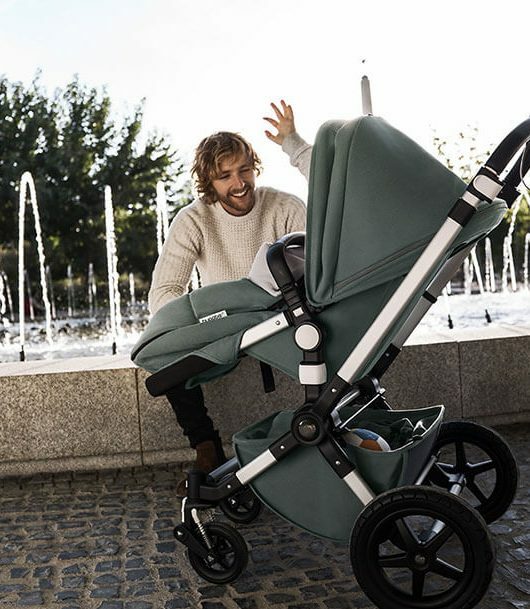 When you start to shop for your first pushchair one question we always ask is what kind of lifestyle do you have because finding a stroller that is perfect for you will ultimately make the transition into parent-hood that little bit easier. 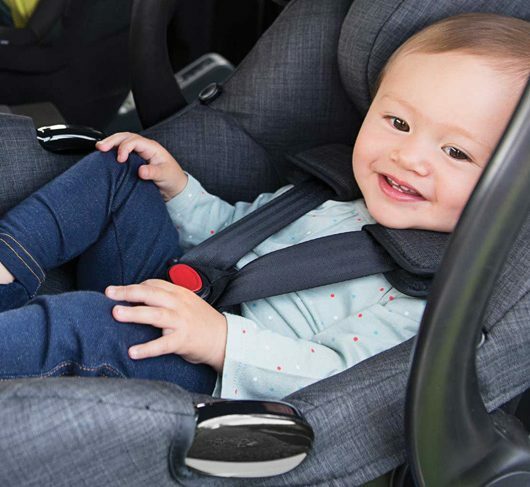 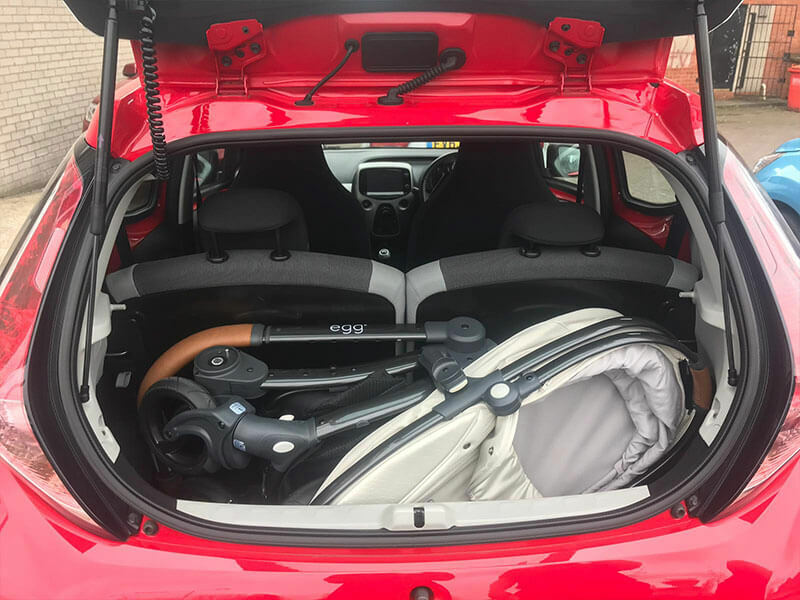 To go hand in hand with this, finding a stroller that fits into your car will allow you and your little one to travel stress free knowing you can easily get from A to B without a single hitch! 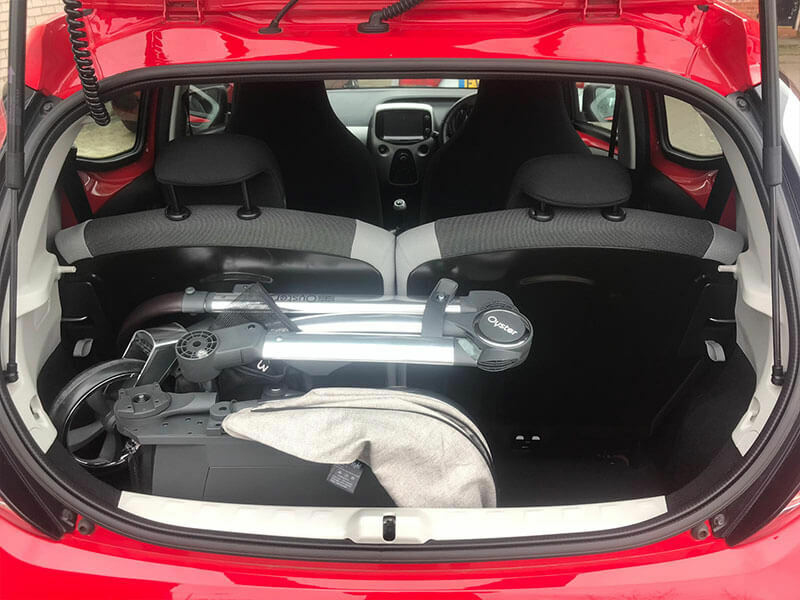 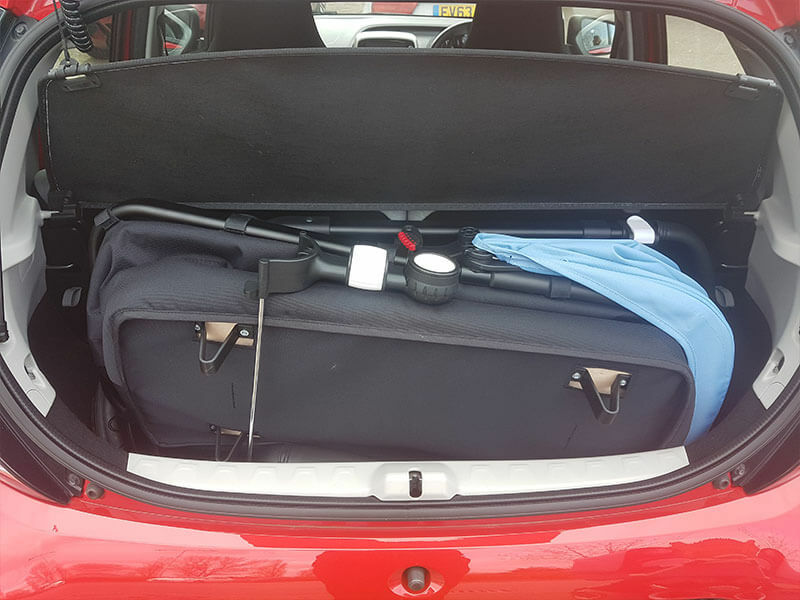 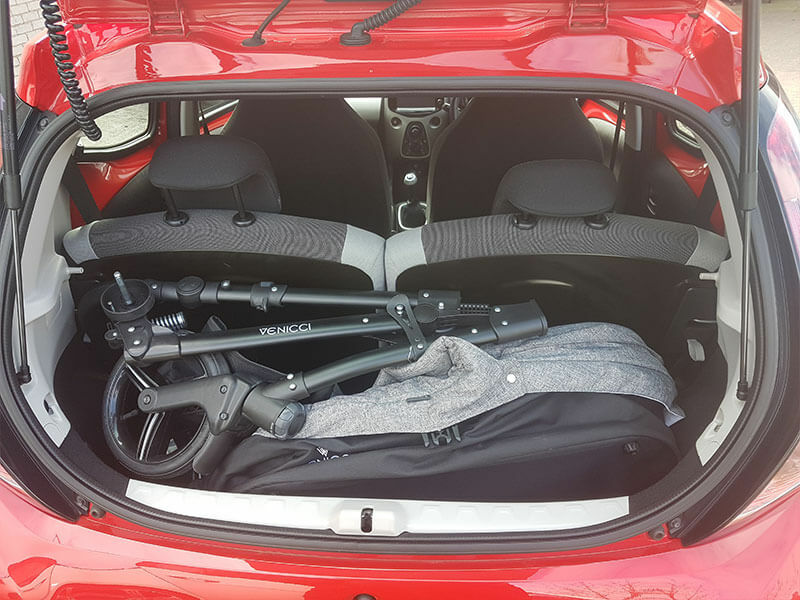 If there is one car that we are always asked about, it has to be a Toyota Aygo and although we have come to know that certain prams will fit into the boot of this tiny traveller, we wanted to help all you mums and dads out there and create a list to help you in choosing your pushchair. 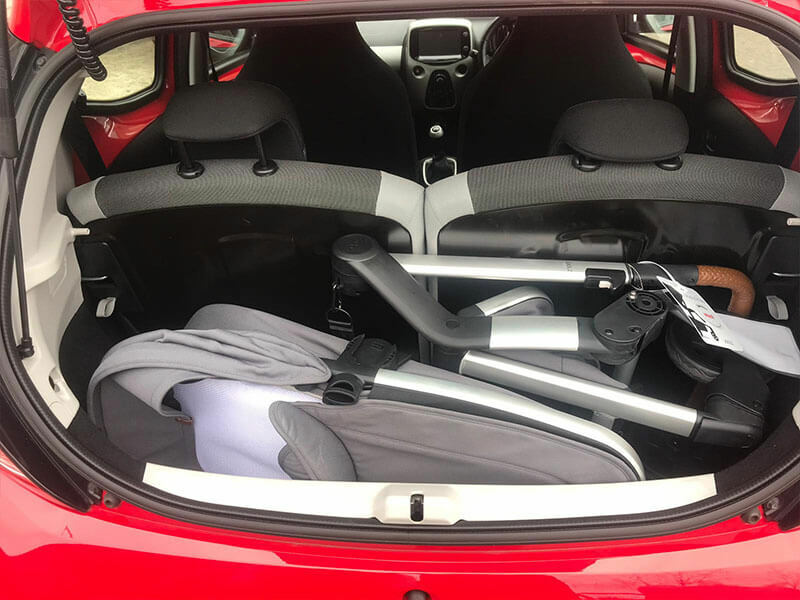 At this point we must say that this is not an exhaustive list of all strollers but we chose 8 of our favourites and tested them in the boot of a Toyota Aygo to give you a good starting point on the search for your pram. 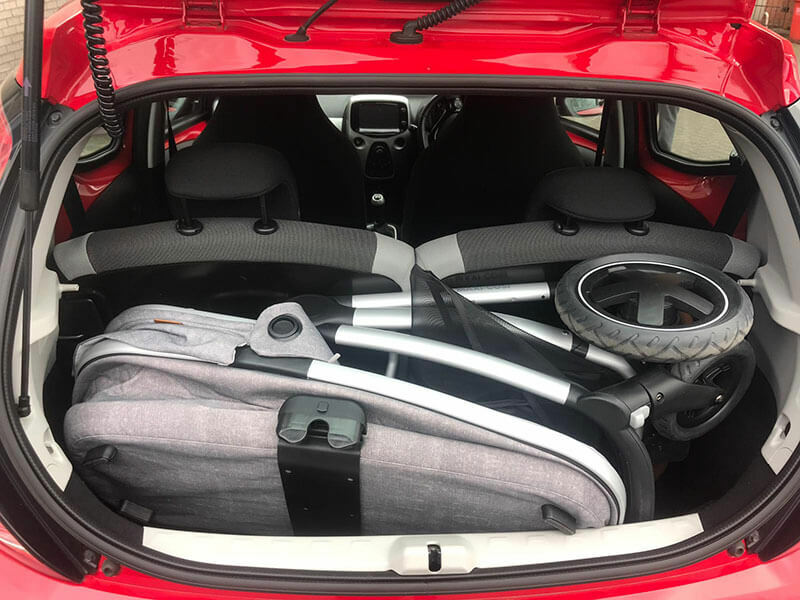 The following list will all fit in the boot with the carrycots collapsed and rear wheels removed. 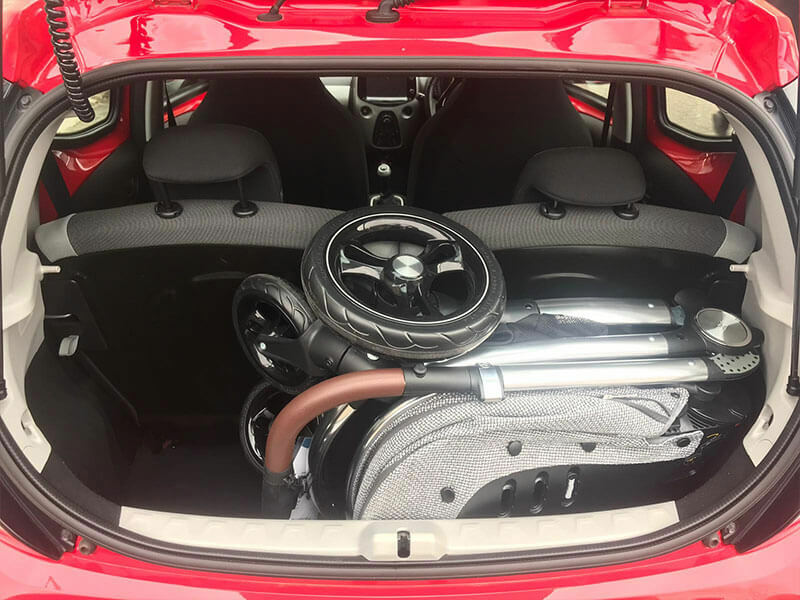 If you don’t want to remove the wheels or the carrycot, the Hub will fit as shown in the picture below but as you can see, this does block your view. 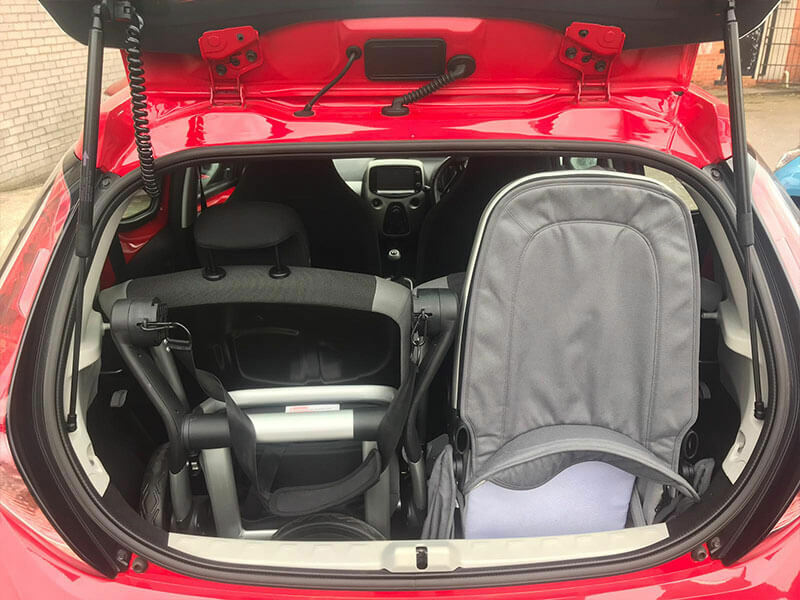 The next couple of strollers can only fit with the seat unit (not the carrycot) however both seat units are suitable from birth and we’re sure you’ll agree that these are a great fit! 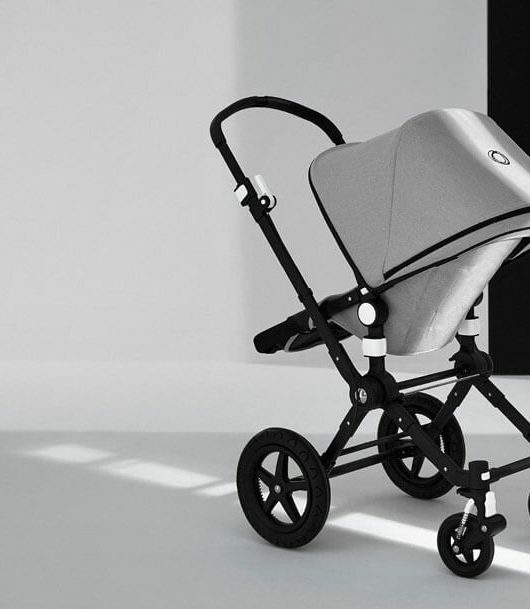 So there you have it, 8 amazing pushchairs that are sure to give you a good starting point to find your perfect stroller! 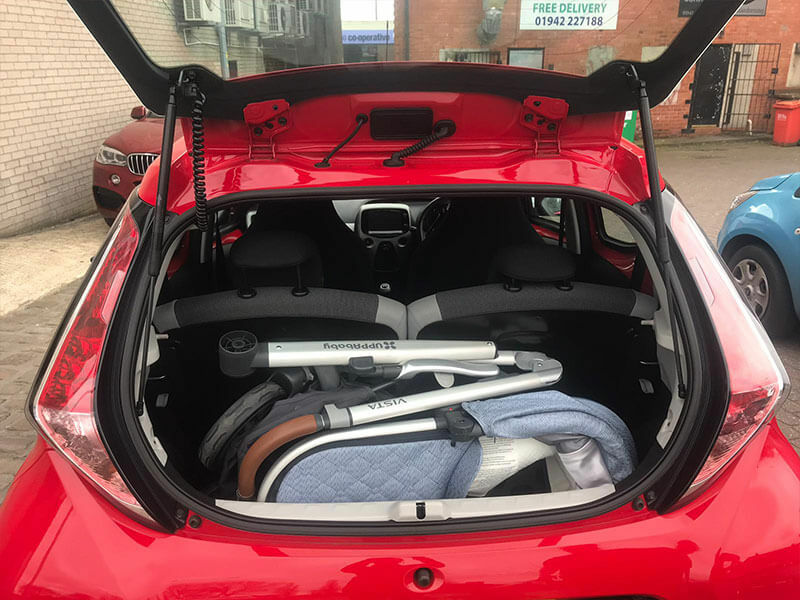 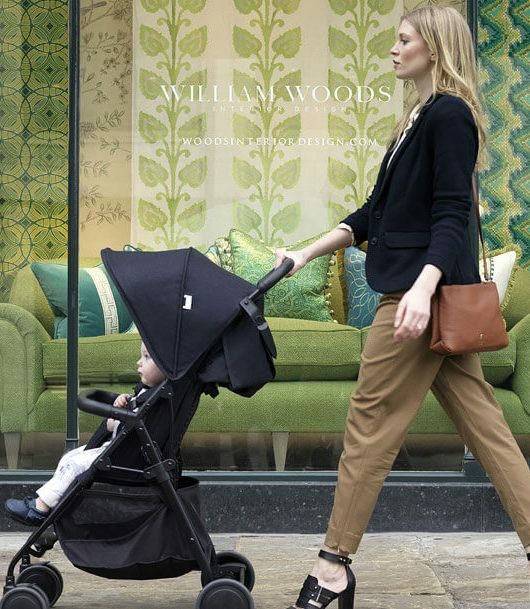 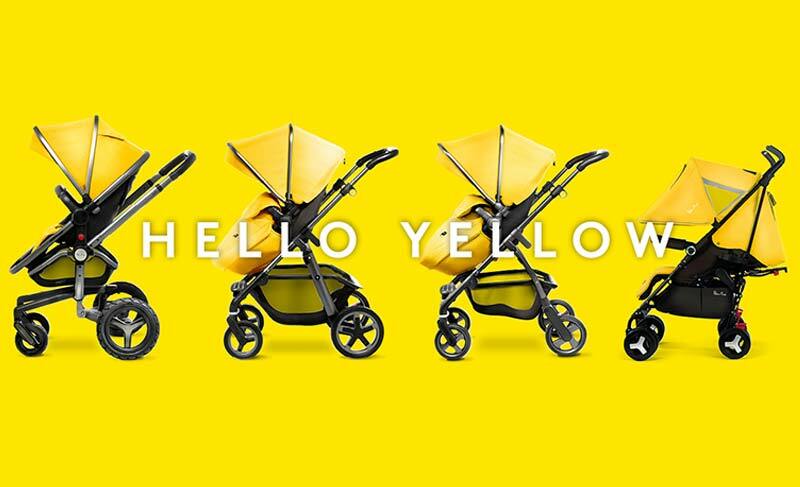 To take a closer look at any of these pushchairs we would love to see you in store where we would be more than happy to try them into your car too!